SPECTRUM presents a diverse programme of music that flows through the prism of the jazz approach; its output a miscellany of sound, covering the full spectrum from jazz, progressive, rock, alt-folk to electronica. 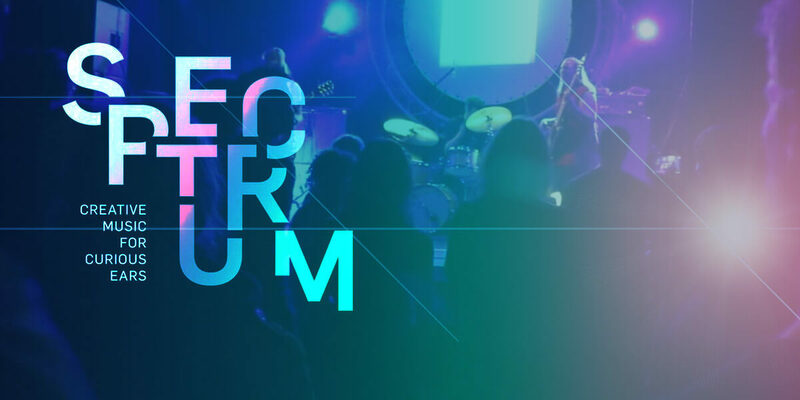 Presented by Improvised Music Company (IMC) in association with Note Productions, SPECTRUM is a weekend festival of stimulating sounds at the creative intersection where jazz, contemporary, rock and electronic music collide, with focus on the live and improvised. SPECTRUM takes place each March in a selection of venues in Dublin city centre.